[digg-reddit-me]Usually this blog focuses on larger national or international issues, but over the weekend, Long Island in general, and specifically Wantagh where I live, was in the news for two reasons. First, an evangelical leader in Wantagh took on Glenn Beck who was going after any religion that preached “social justice” with a sign. Frustratingly, though I pass the sign walking back home a few times a week, CNN got the story before I did. 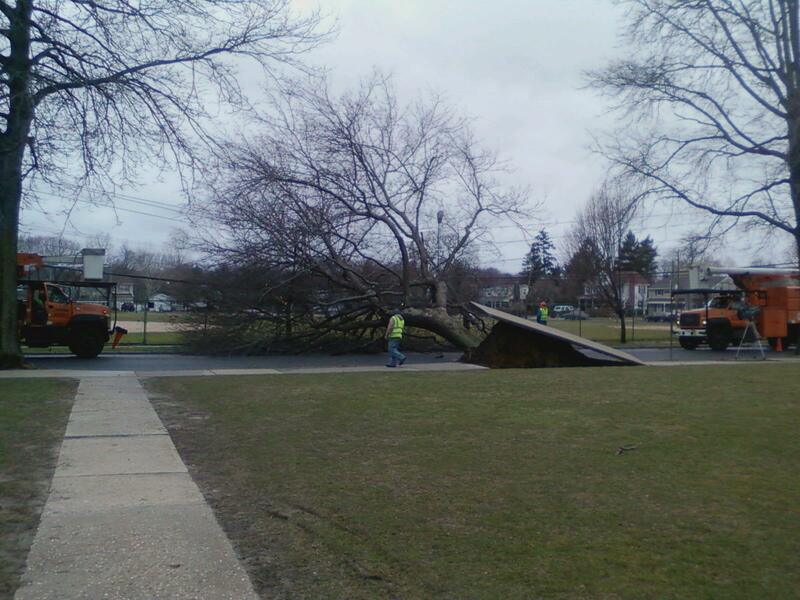 Walking to work this morning, the tree down in front of Wantagh Elementary was being taken care of, with Channel 12 with a live correspondent there. (Notice the camera to the right of the picture on a tripod.) I saw Erin Colton of Channel 12 in her car watching it next to the news van. 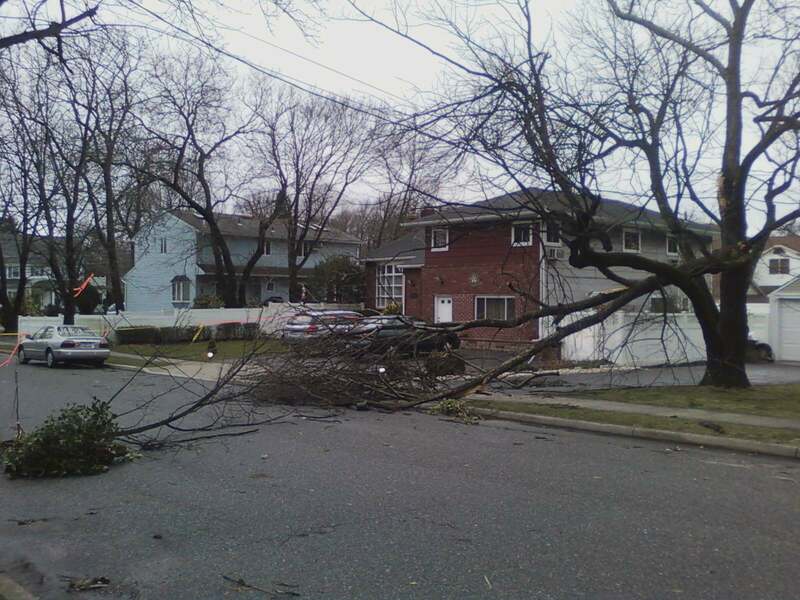 News reports indicate several fatalities around Long Island, but none in Wantagh. Property damage though is another story. It always seems like it happens to be those storms you don’t hear about that actually do the damage – while the ones hyped by the weather stations and local news end up fizzling. useful reference More Info 1. Perfect Storm. Marc Ambinder of The Atlantic explains that a “Perfect Storm Nearly Killed Health Reform; Another Storm May Save It.” However, what Ambinder describes as the “perfect storm” that might save health reform seems to be more properly called Obama’s willingness to wait out bad news cycles. Do you think the Google Maps team might have taken a quick break for lunch while traveling down Wantagh Avenue? 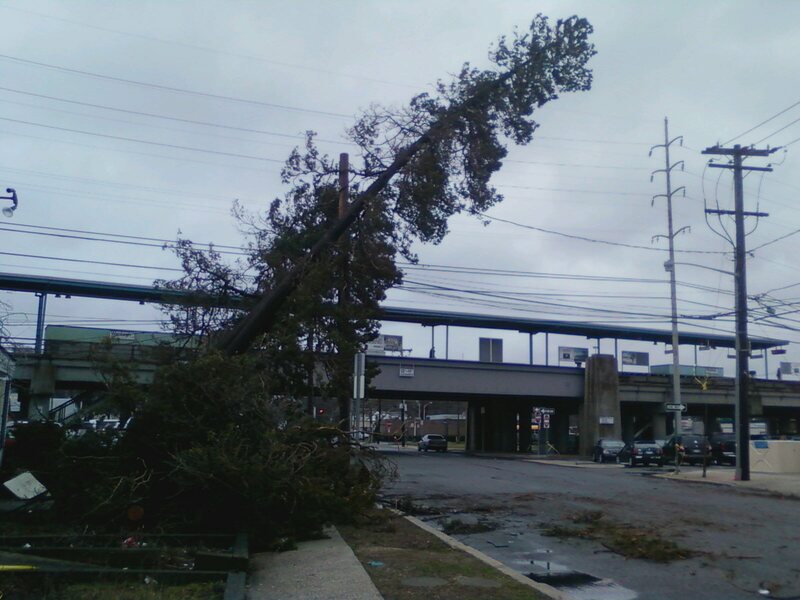 And notice how the line indicating Wantagh Avenue jumps about 50 feet to the side before and after this view?